History is an inescapable part of our lives. The present society has been shaped up by the actions of our ancestors. Behind every great war or revolution, and every charismatic leader or head of state, is a political motivation and ideology. Epochal moments in history have shaped our world. To assess your knowledge for various competition and entrance examinations, MCQs based quizzes are listed below for various topics. 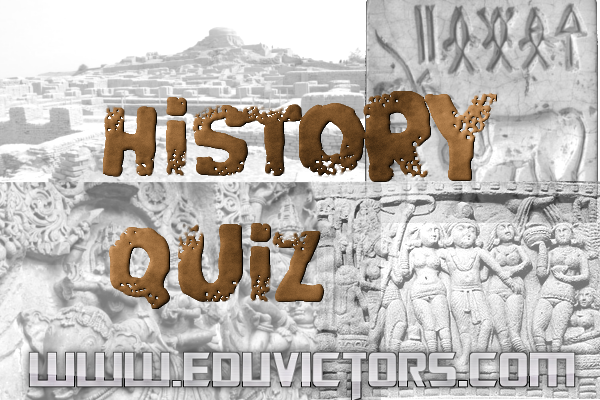 The MCQs are based on NCERT history books from class 6-12. 1. What was the thinking of nationalists regarding existing monarchy? 2. What was the root of all ills in society, according to socialism? 3. Who has sought to build a corporative community called ‘New Harmony’? 4. Name two famous socialists who introduced a communist system. 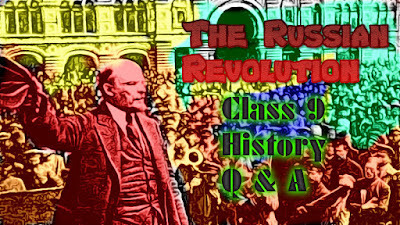 5. Who all wanted revolutions to put an end to the monarchical system? 6. Mention the other name of the commune in Russia? 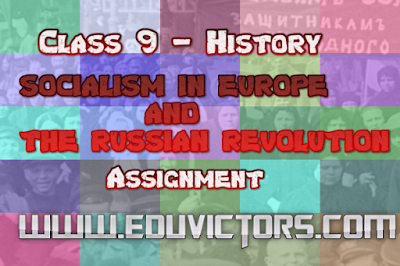 Question 1: What were the social, economic and political conditions in Russia before 1905? Answer: The Social, economic and political conditions in Russia before 1905 were backward. 1. 85% of Russia’s population was agriculturist. 2. The industry was existent, but rarely in which most of was privately owned. 3. Workers were divided on the basis of their occupation. They mainly migrated to cities for employment in factories. 4. 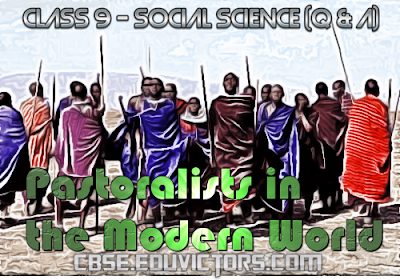 The peasant community was deeply religious but did not care much about the nobility. They believed that land must be divided amongst themselves. 1. Russia was going through a bad period economically. 3. This strike started a series of events that are together known as the 1905 Revolution. 4. During this revolution, there were strikes all over the country, universities closed down, and various professionals and workers established the Union of Unions, demanding the establishment of a constituent assembly. Q1: Explain why nomadic tribes need to move from one place to another. What are the advantages to the environment of this continuous movement? ① The nomadic tribes had no regular fields of their own from where they could get fodder for their cattle. ② They lived with their herd in the low hills of the Himalayas from September to April because; the huge mountains or high altitudes were covered with snow during this period. In these areas, the dry scrub forests provided pastures for their herds during this period. ③ With the onset of summer, as the snow melted and the hillsides began to be covered with lush green with a variety of new grasses, the pastoralists started their northward march for their summer grazing grounds. ④ Again with the onset of winter when the mountains began to be covered with snow and there was a dearth of nutritious forage, these pastoralists on the move again, this time on their downward journey.